Give the gift that keeps on giving! For a donation of $100 or $300 you can help students of all ages enjoy and learn about wildlife and conservation. Your engraved brick will be displayed in the Courtyard area located between the Visitor Center and the Conservation Learning Center, while the proceeds will be used to improve the facilities of the Conservation Learning Center. The tax-deductible donation is the perfect way to commemorate loved ones birthdays, graduations, Mother’s and Father’s Days… any special occasion. Your support will help make Muscatatuck a better place! To order a Memorial Brick use the link below to download the brochure and contribution form. Then print out the form. 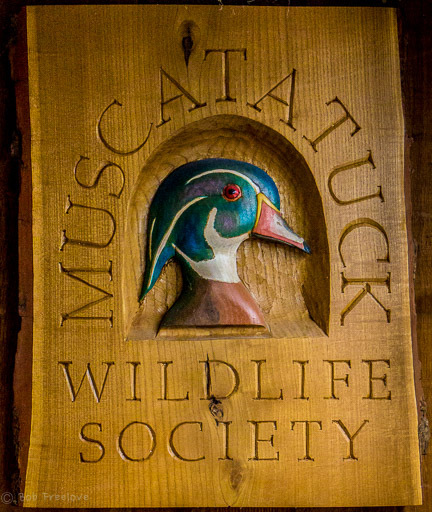 Complete the contribution form and mail it back to the Muscatatuck Wildlife Society. Thank you. Click Here to download brochure and contribution form.